Amanda is one of those people who can see the silver lining in just about every cloud. When her days were darkened by the struggle to make ends meet, she turned to Wisconsin Works to bring that silver lining back into focus. Today, she’s bringing her great outlook to a career in healthcare! 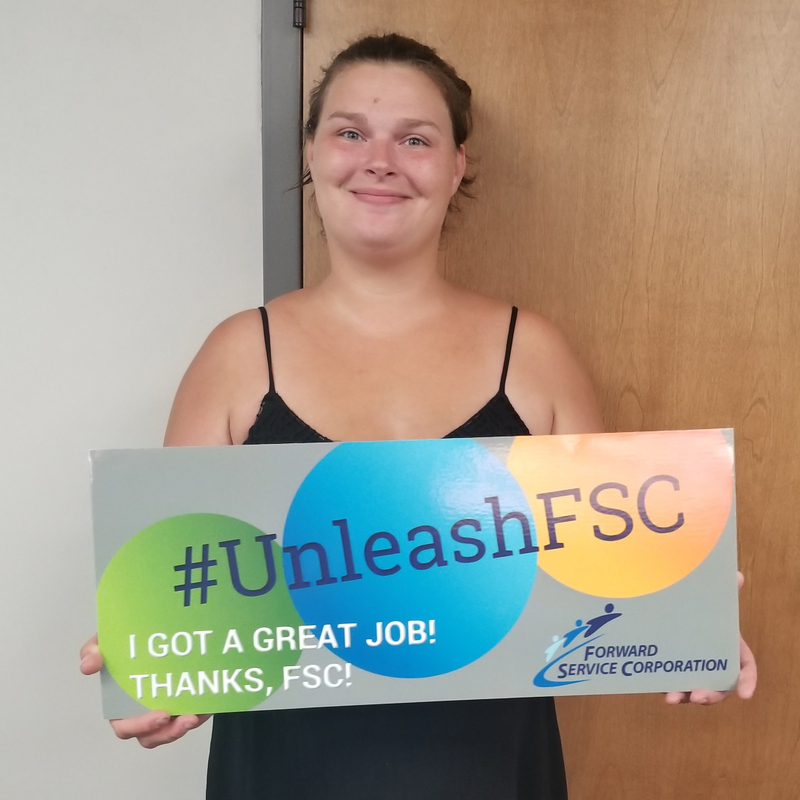 In addition to helping Amanda arrange a schedule and plan her career path, W-2 also got her in touch with the Department of Vocational Rehabilitation. The DVR and W-2 worked together to provide the educational assistance Amanda needed to take classes for the CNA program at NWTC this fall. Today, Amanda is starting her career in healthcare as a personal care worker with Clarity Care. She looks forward to advancing in the field as she learns more, as well as this chance to focus on being a great mom.